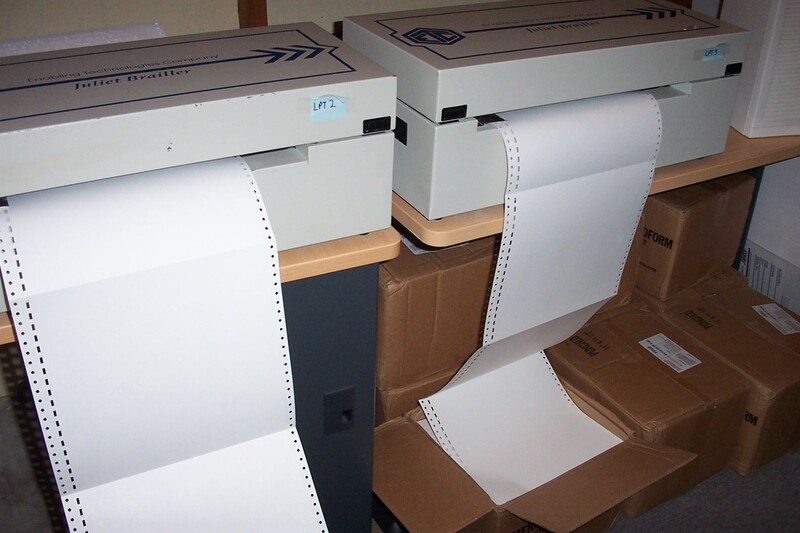 We are expert in producing print documents in all four major alternate formats. This means we can save you time and hassle because we are your one-stop shopping center for all formats. Rates vary, depending on the type of document being prepared. The more technical or complex it is, the higher the cost. Each format also has its own materials cost. Sometimes the best solution is to prepare a project in a combination of formats. Contact us and we will gladly provide a free estimate. Live experienced readers prepare even complex and technical subjects such as legal or medical documents, scientific journals and advanced mathematics textbooks. We create custom notes to describe maps, charts and graphics. We are able to provide all the latest forms of audio. Audio is available in MP3, Daisy, wav files, CD or audiocassette format. 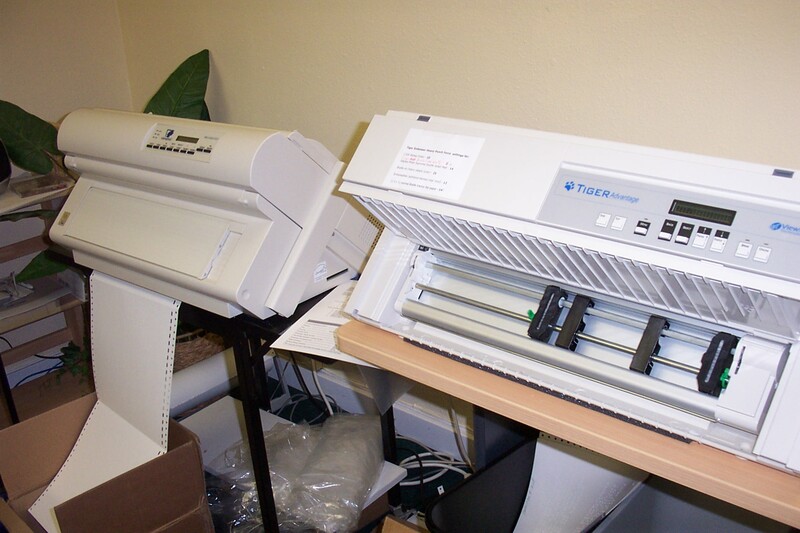 Our team specializes in tactile graphics to enhance braille text documents. 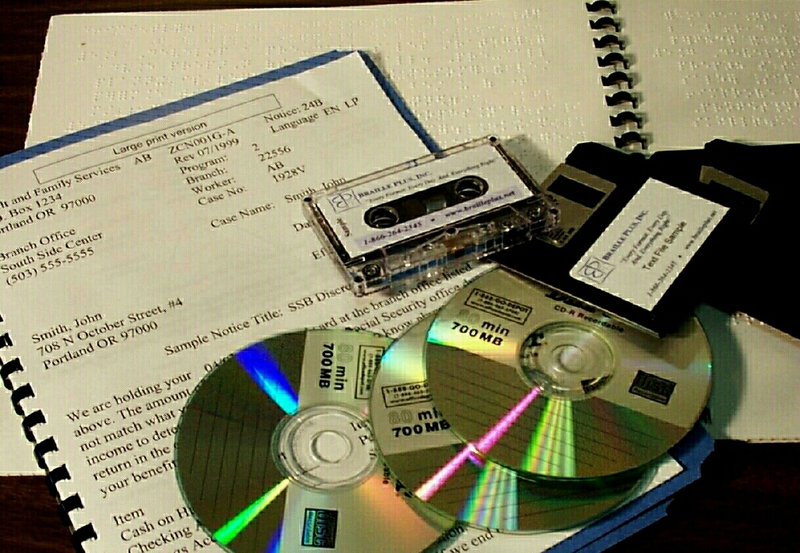 Your documents can be optically scanned or hand entered for transcribing. We use special care to create tables and transcriber’s notes. 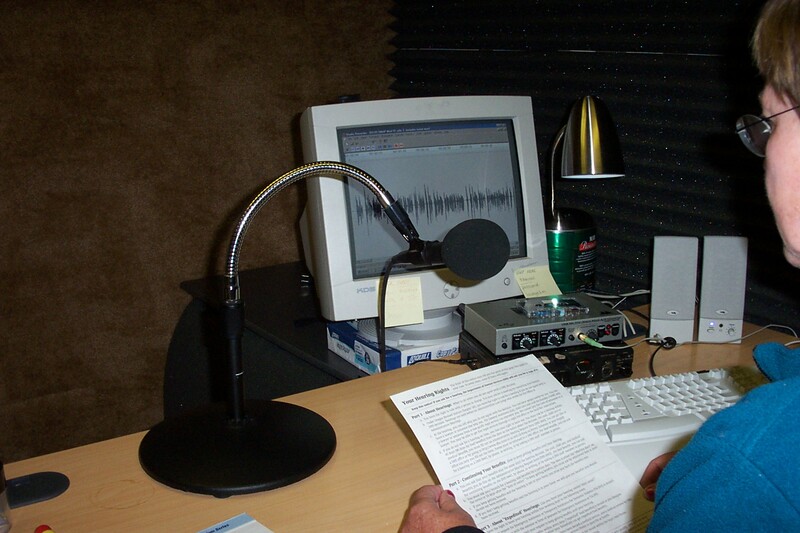 Nemeth code and foreign languages can also be prepared and proofed by our certified transcribers. Our staff uses its creativity and experience in word processing to produce large print editions of documents that retain the meaning and readability of the original document. Print page numbering can also be preserved. 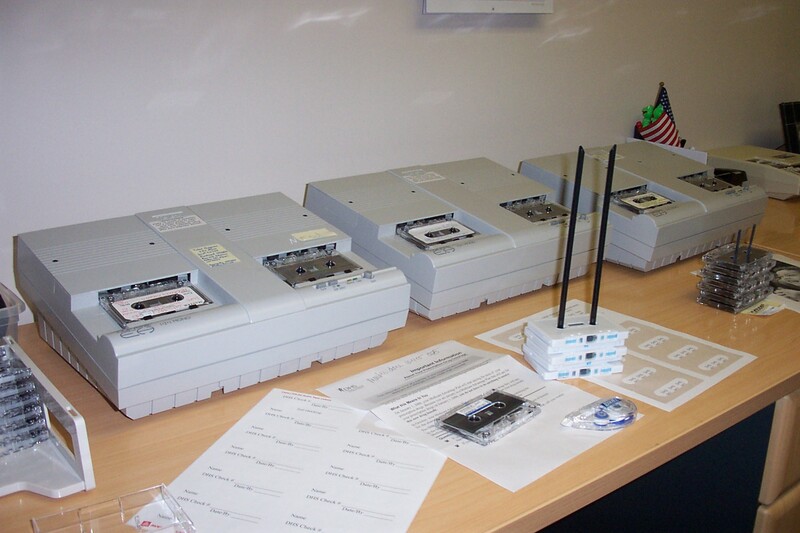 We can format your document for voice synthesis, screen magnification or document archiving. Customized transcriber’s notes describe complex items, tables and graphics. Conversion to all types of electronic media is available. 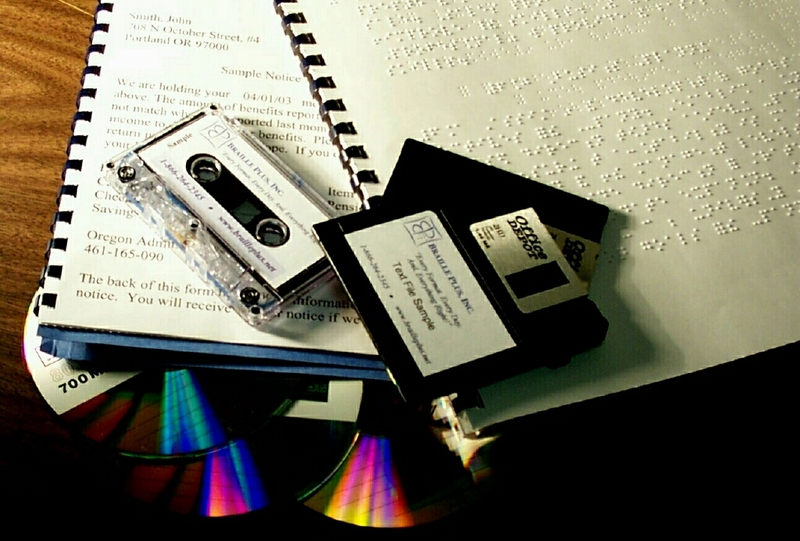 Braille Plus offers expert consultation and training services to your corporation or organization on issues of accessibility planning and compliance. “Can you make this print document into X alternate format?” Since 1992, we have never answered “no” to this question. Here is a brief excerpt from our database of projects completed to date. Specific examples of our work experience are available. Please contact us – We would be happy to accommodate you.